With word breaking this morning about Jay Z & Beyonce’s On The Run 2 tour, another big North American tour has been revealed. 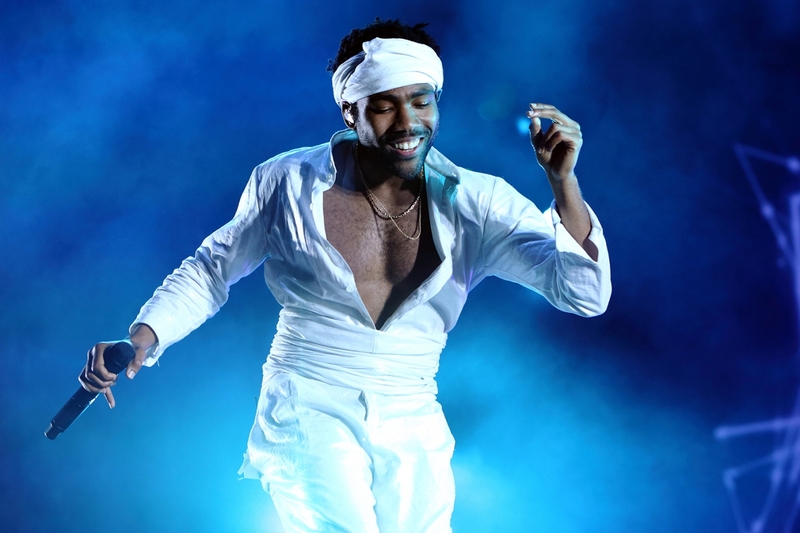 This morning Childish Gambino announced that he’ll be hitting the road with Rae Sremmurd later this year. See the full list of dates below.